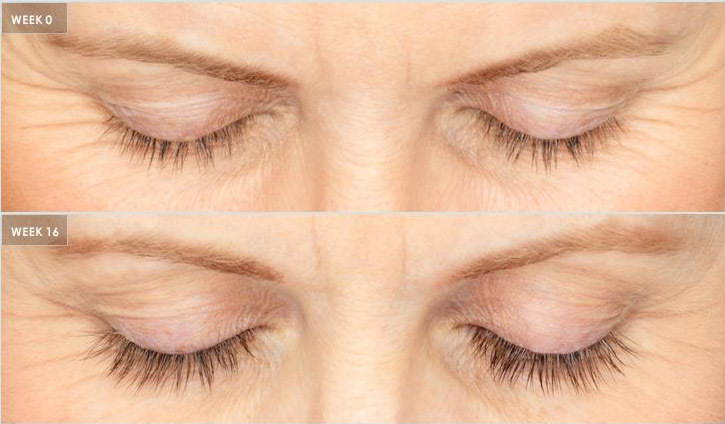 Aging may affect eyelash fullness, length, and darkness. Latisse® is the only FDA approved treatment for those inadequate or not enough lashes. When used for 16 weeks, lashes become longer, fuller, and darker. 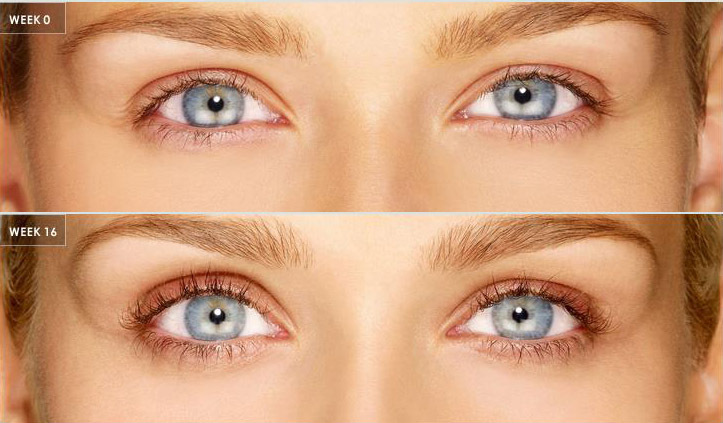 Latisse® is only available with a prescription from a medical doctor.